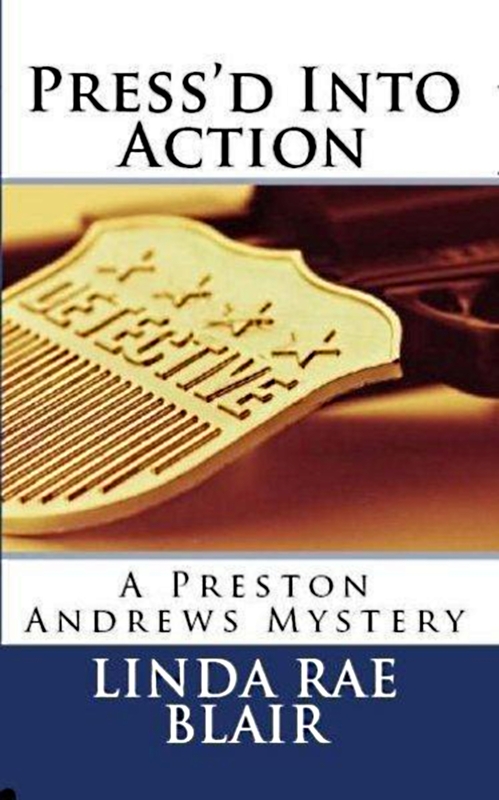 2nd in The Preston Andrews Mysteries Series Read an EXCERPT! Virginia Beach Homicide Detective Preston Andrews is ‘volunteered’ by the FBI to help solve a series of murders that began twelve years ago. Press is put on the case by the very same Director of the FBI who screwed up his last work for the Bureau and nearly got him killed. Press is not happy about the “command performance”. He is even less happy when he discovers what his young partner, Trace Evans, has been up to lately. What is the killer’s reason for the bizarre posing of the bodies? Why is there a one year gap between each disappearance and the killer’s “display” featuring last year’s victim? Track the sociopath and the detective and see who comes out the winner in this killer’s sick game.